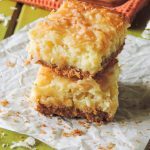 In keeping with a healthier January, today I’m bringing you a recipe that not only features one of my very favorite flavor combinations, but one that you can eat at breakfast, lunch, dinner, or for a snack. You could eat this all the live long day… And I hope some of you end up doing just that. 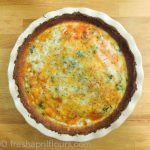 If you’ve been following FAF for awhile, or even if you just arrived and maybe only recently ran into this nice little list, you know that the most popular recipe on my blog is my Cheesy Vegetable Quiche with Cauliflower Crust (thankyouverymuch Huffington Post for blowing me up). 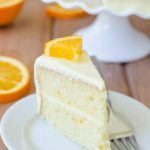 It may seem a bit out of place on a blog that features a lot of this and this and these, but the truth of the matter is… I have a ton of self-control when it comes to sweets. Don’t get me wrong, I loveeee me some chocolate (dark, of course), but put me in front of a huge chocolate cake or an enormous plate of this, and I will take the latter 9 out of 10 times (hey, I am allowed to be flawed). Plus, I need to balance out all of my sweets with some savory and/or healthy once in awhile, yes? I’m glad you see it my way. Like I said, I am a sucker for the caprese flavor combination. If you’re not familiar with the term caprese, it’s just a fancy way to say tomato, mozzarella, and basil. A lot of times you’ll see a caprese salad on the menu at an Italian restaurant… It’s literally just all 3 of those things together. On a pizza, it’s typically referred to as margherita, but that “h” in there always throws me off, so I preferred to call this quiche “caprese.” Also… Crustless Caprese Quiche. Who doesn’t love alliteration? 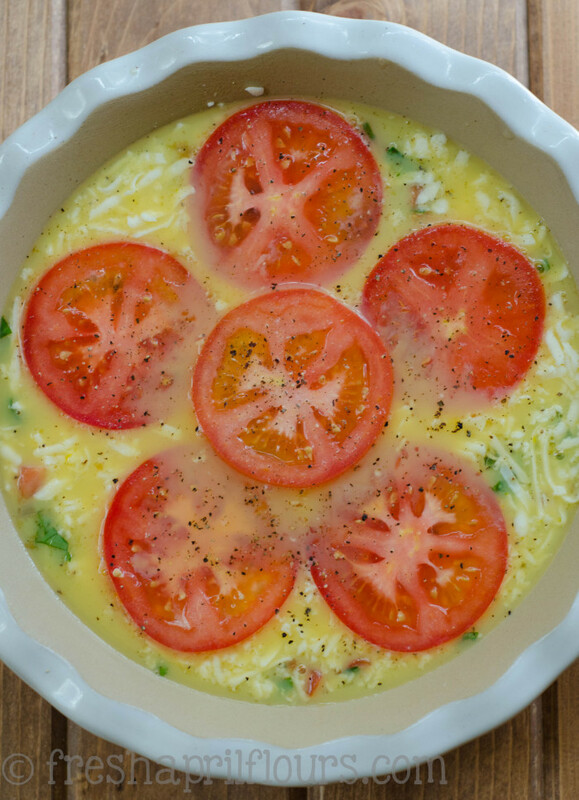 This quiche could not be simpler to throw together. Because it’s crustless, we can spend a lot less time getting it all together and a lot more time eating it. I like that plan. BUT! I definitely wouldn’t be mad if you put it in this crust or this crust. Report back if you try this with either one of those. You’ll start with an onion and some garlic which you’ll sauté until just tender. The amount of onion and garlic you use is entirely up to you. I used 1/4 cup chopped onion and 2 cloves of garlic (we like it garlic-y). You can certainly use more or less of either. Something you also may or may not like is extra tomatoes inside of your quiche. I love tomatoes, so the answer to the question “should I use more tomatoes” is always yes. Please please please know that if you go this route, you’ll want to remove all of the seeds from the tomato that you chop up. Removing the seeds will help remove some of the moisture and prevent your quiche from being soggy. Soggy quiche = sad quiche. We don’t want that. Remove those seeds. I preferred fresh mozzarella that I shredded myself, but you’re welcome to use pre-shredded (a.k.a. 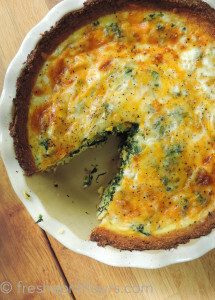 what gets the quiche in your mouth faster, so… You be the judge). Part skim, whole milk… Whatever you want. 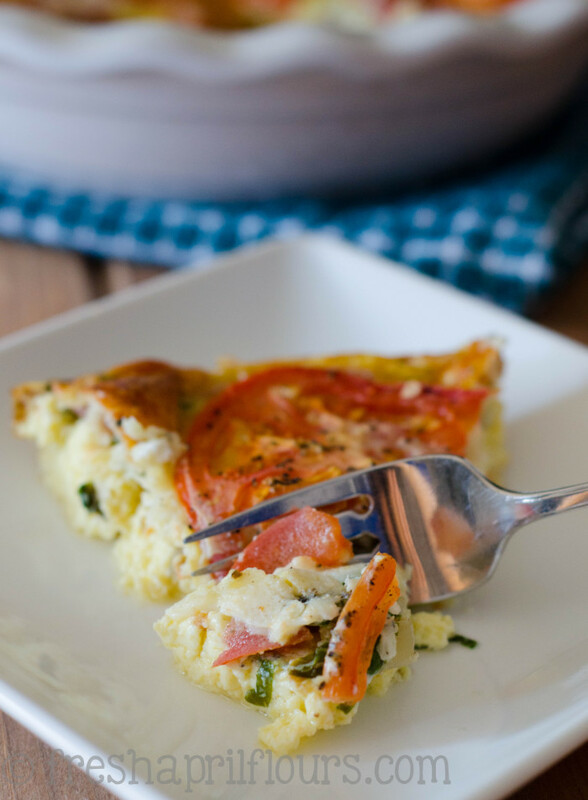 This quiche is just absolutely bursting with fresh Italian flavors. It will make your home smell amazing and you’ll be itching to get it out of the oven and onto a big ol’ plate. 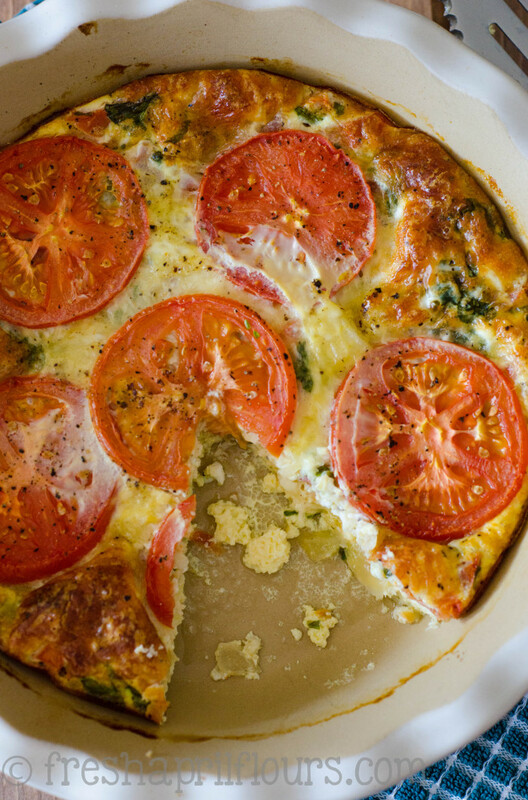 You can certainly get 8 slices out of this quiche, but if I’m being honest… We ate it in 4 slices. Four huge, protein-packed, flavorful slices. And I feel great about it, because: fresh vegetables, fresh produce, and fresh cheese. 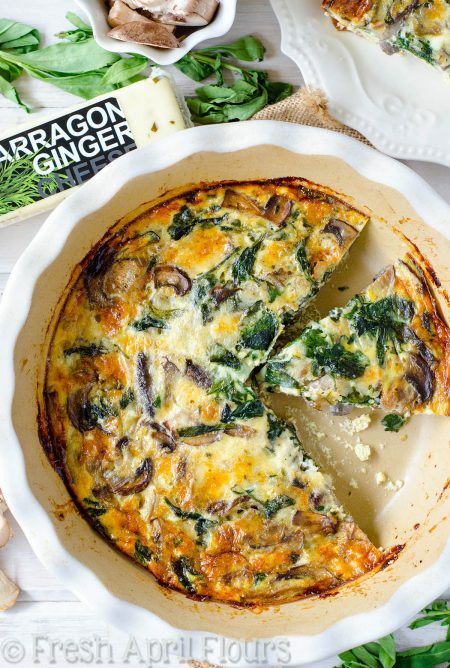 Go ahead and use the freshest eggs you can find to take this over the top! 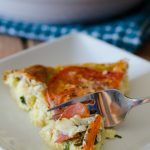 If you’re looking for a healthy alternative to breakfast in this chilly weather, a creative way to change up your lunch routine, or a quick dinner you can throw together for your family, this caprese quiche is the way to go. Plus, it’s just so darn pretty! 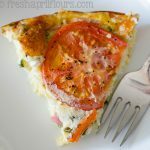 A crustless, low-carb quiche bursting with flavorful basil, creamy mozzarella, and juicy tomatoes. Preheat oven to 350ºF. Spray an 8" or 9" pie plate with non-stick spray. Set aside. Spray a large skillet with non-stick spray and heat over medium-high heat. Add chopped onion and garlic (and a pinch of salt and black pepper) and cook for 5-6 minutes, stirring frequently, or until tender. Spoon onion and garlic into a medium bowl and allow to cool. Slice one of your tomatoes in half and scoop out as many of the seeds as you can (to prevent quiche from getting soggy). After seeds are removed, chop tomato and add to onion/garlic mixture. 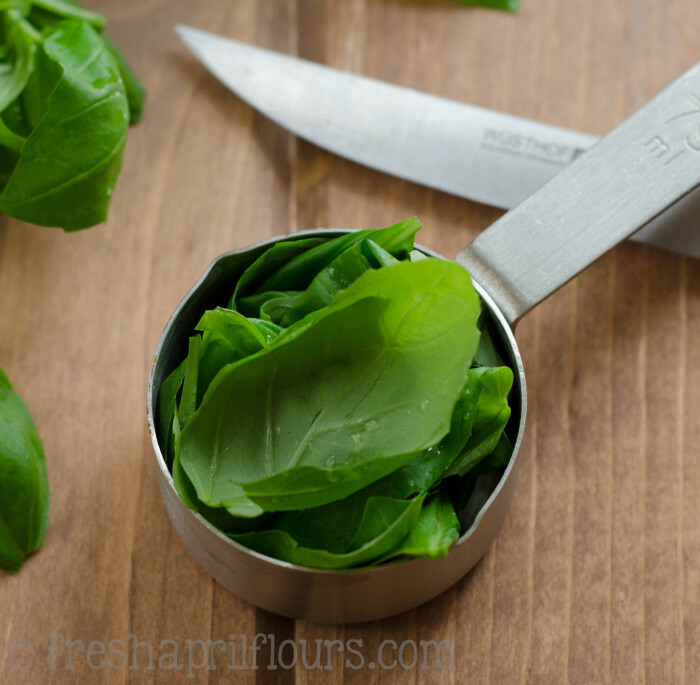 Pack washed basil leaves into 1/3 cup measuring cup, then chop to desired size (I chopped mine quite small). Add chopped basil to onion/garlic and tomato mixture and stir well. Spoon this mixture into the bottom of your pie plate and spread into an even layer. Top with mozzarella and set aside. In a medium bowl, preferably with a spout, whisk the eggs, egg whites, milk, salt, and pepper until thoroughly combined. Pour the egg mixture evenly on top of cheese layer. Lay tomato slices gently on top of egg mixture (overlapping slices is fine). It is ok if egg mixture comes up over tomato slices. Sprinkle salt and black pepper on top of tomato layer. Bake for 50 minutes or until filling is set. Cool for 10 minutes on a wire rack before serving. 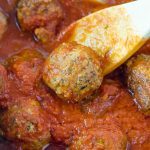 Cover tightly and store in the refrigerator up to 4 days, or in the freezer up to 2 months. Thaw in fridge overnight and bake at 350ºF for about 20 minutes. 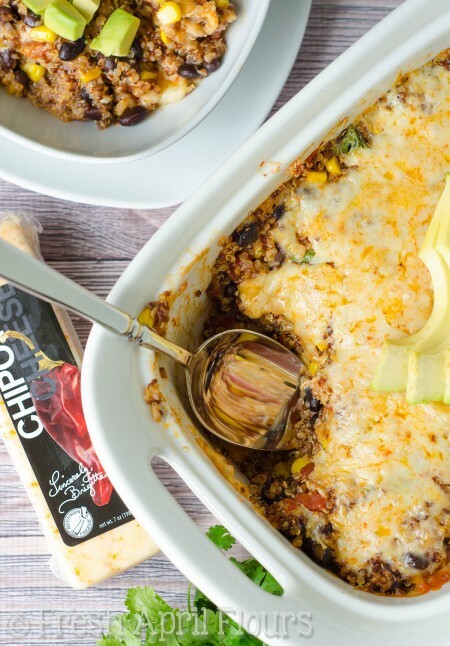 Check out some other cheesy favorites! Caprese salad and gelato sounds like something I could get used to! A gelato shop just opened up downtown where we live and we got huge bowls of it this past weekend (to ring in our ice cream-less 2014) and it was an amazing decision. You sound like Matt when it comes to sweets… He does bit by bit until he’s eating the whole lot. I’ve trained myself for just a couple bites and then SEND IT AWAY! 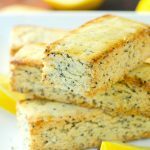 Thank you for upping my brunch game with this recipe! Can’t wait to bring it to my next new mom’s meet up group! can you make this ahead a freeze? Vicki, yes. Cover tightly and freeze up to 2 months. Thaw in fridge overnight. 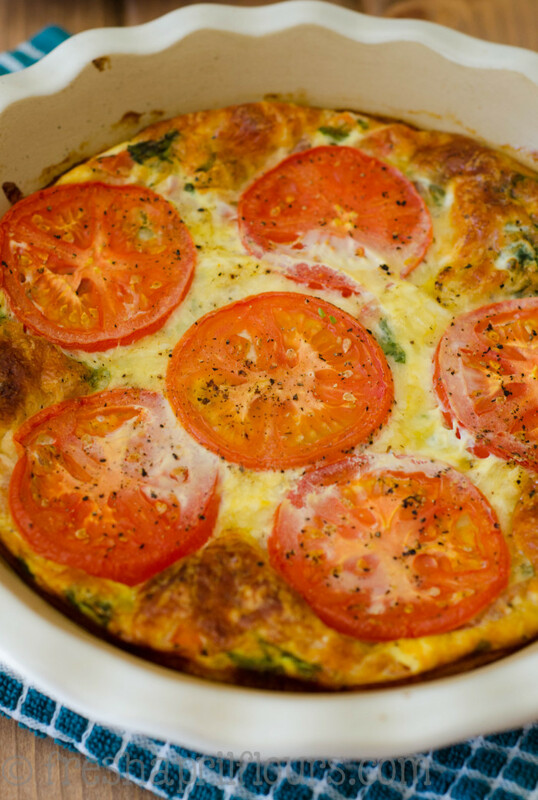 We all know that at “Crustless Quiche” is a Frittata, right? ALways a yummy choice with any of your favorite ingredients! A great ‘go to’ technique to know. 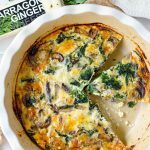 I agree– great way to make a healthy meal that makes leftovers! Do you know how many calories per serving? Thank you! Hi Laura, I do not. A calorie calculator on Google can help you! Should also do a points plus for Weight Watchers. 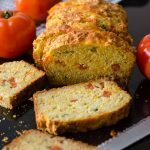 I would try this recipe in muffin tins using fresh mozzarella. If you do, you’ll have to let me know how you like it! Thanks for catching that I didn’t add those directions to the recipe, Darlene! I’ll add that right now. Thaw in fridge overnight and bake at 350ºF for about 20 minutes. 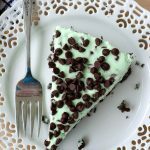 Has anyone used Almond milk instead of dairy milk for this recipe? Yes! Just be sure to use unsweetened. Has anyone tried adding some balsamic? Joetta, not that I know of yet, but if you do, let me know! I’m sure it would be delicious! 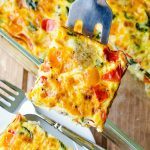 Could you use 6 whole eggs? Whats the reason for 2 whites? Does it change the consistency or you were just trying to lighten the calories? (I just hate wasting the yolks from my farm fresh eggs). Thanks! Alima, you certainly can! I was just trying to keep it light and lower in fat since there is a lot of cheese. 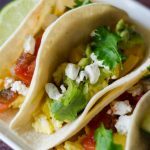 The recipe will not change much if you decide to keep your two yolks! Are leftovers good when microwaved? Thinking about bringing this for breakfast at Thanksgiving, but need to make the night before so I don’t take up oven space. Thanks!! Lauren, yes. Leftovers are even better, in my opinion! can you do all the prepping and store in the fridge overnight, then bake in the morning? 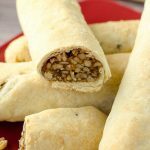 How far in advance can you prep and keep in fridge (unbaked)? Hi, Val! 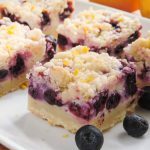 Thanks for stopping by and checking out my recipe. I would say this should not sit in the fridge for more than 12 hours. Cover tightly and maybe save the sliced tomatoes to put on the top for right before baking, just so they don’t sink. Let me know how it works out if you try it! How much basil do you use? My computer won’t show your cup measurement for some reason! Can’t wait to make for brunch on Sunday! Hi Lauren, it’s 1/3 cup! Enjoy! I also meant to note, I ended up using the basil paste in the produce section just for sheer convenience and it turned out great. Another poster asked about calories, mine came to be right at 90 calories per 1/8 slice. So glad you enjoyed it, MJ! Made this week, had to use basil in a jar as that is what I had on hand. Fabulous all week. Now to make some up to freeze in individual portions! So glad you enjoyed the recipe, Karlie! It’s a reader (and personal!) fav! Thanks so much for your sweet words, Barbara! So glad you’re enjoying the recipes you’ve found. I am thinking about doubling the recipe for a 9×13 dish and making it crustless – do you think this would work? Hi Ayanna– yes, I do think that would work great. Let me know how it turns out! I would probably pick a different recipe, then! 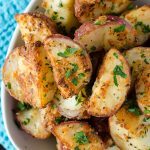 Without garlic or onion, this won’t have any flavor! Yeah…i like the ingredients =). How about onion or garlic powder? Do you mean just one or the other? What do you think about adding some precooked, (shredded or chopped), chicken to this recipe? 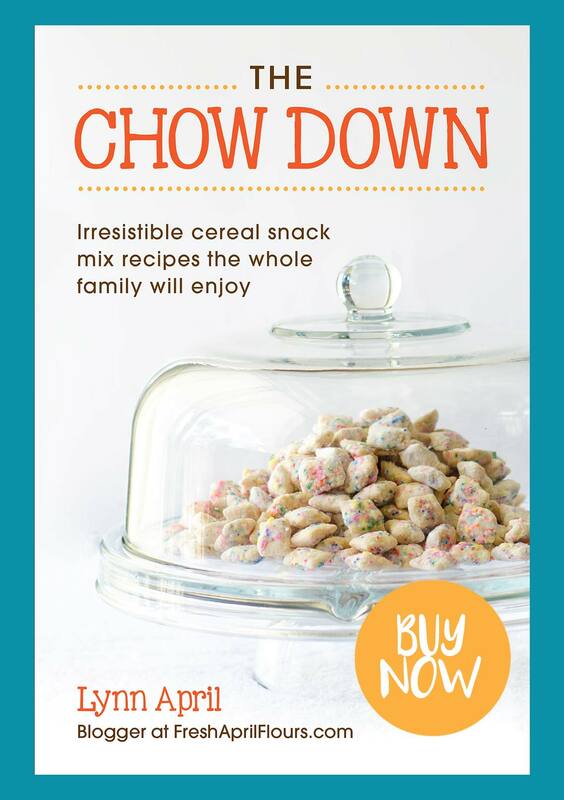 Sounds delish as it, is but wanting to add a little “more” for a dinner entree! I think that sounds awesome! Let me know how it turns out! How did it turn out, Wendy? 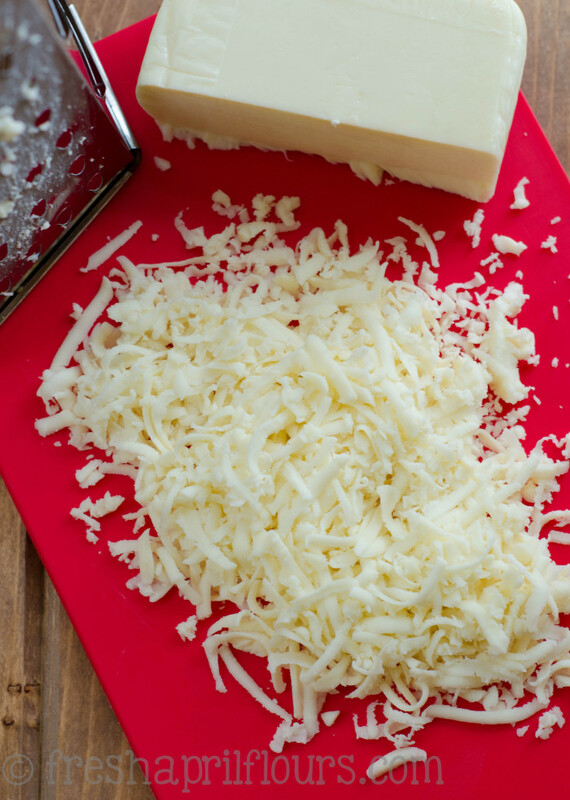 You’re right– I use block mozzarella that I shred myself. Or… You could back off the milk to 1/2 cup! That would probably work nicely if you’d still like to use the fresh mozzarella!